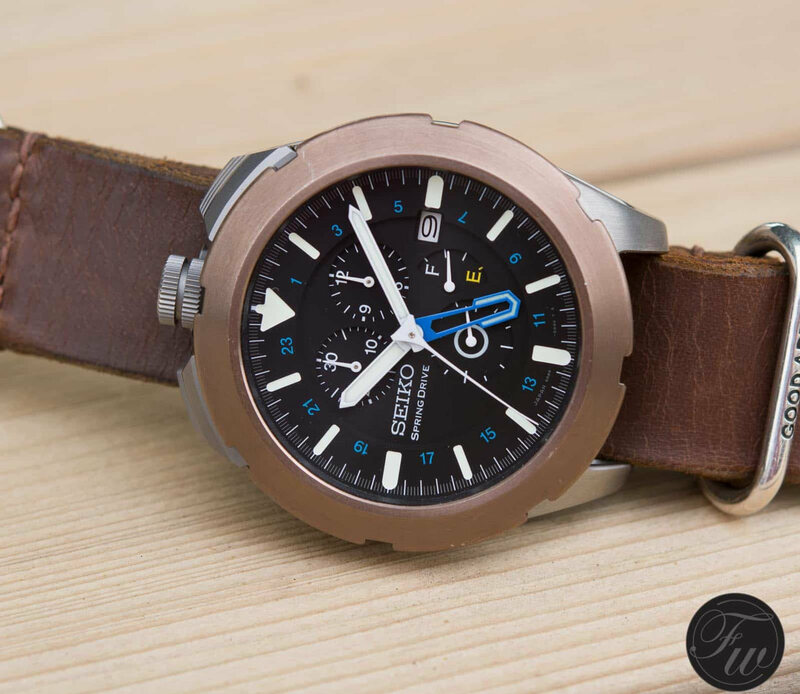 There are watches that are tough, and then there are watches so tough that they’re guaranteed to survive in even the most extreme environments, even if you wouldn’t. We’re talking over-engineering to the point where no man has been before. Watches that can take on the most dangerous of adventures, that push far beyond the limits of the human body’s capabilities, and yet come out the other side completely intact. 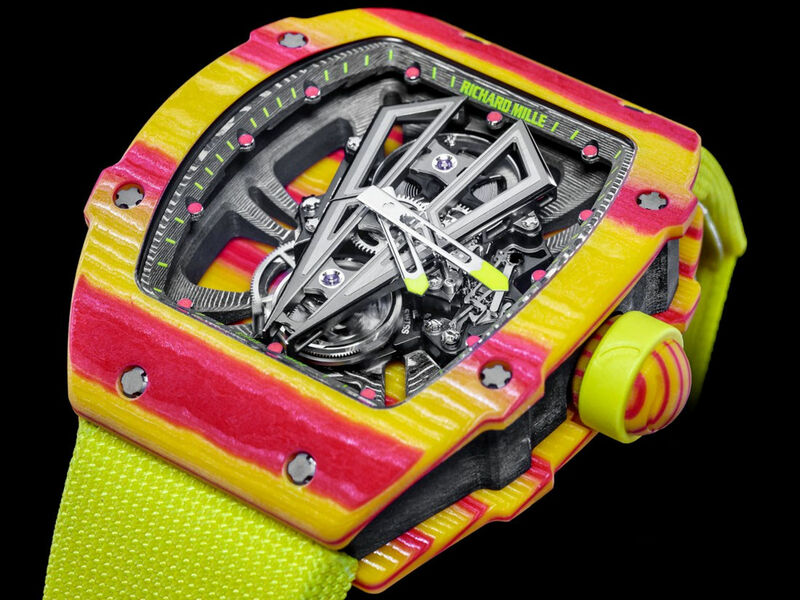 Here are six over-designed watches that were built for the extremes. Note: This list is not exhaustive. I could have included multiple watches from a handful of brands – special mention to the Omega Speedmaster Alaska Project – or filled it full of G-Shocks and Sinns. But instead I chose to list away in the name of diversity. Now back to your scheduled reading. 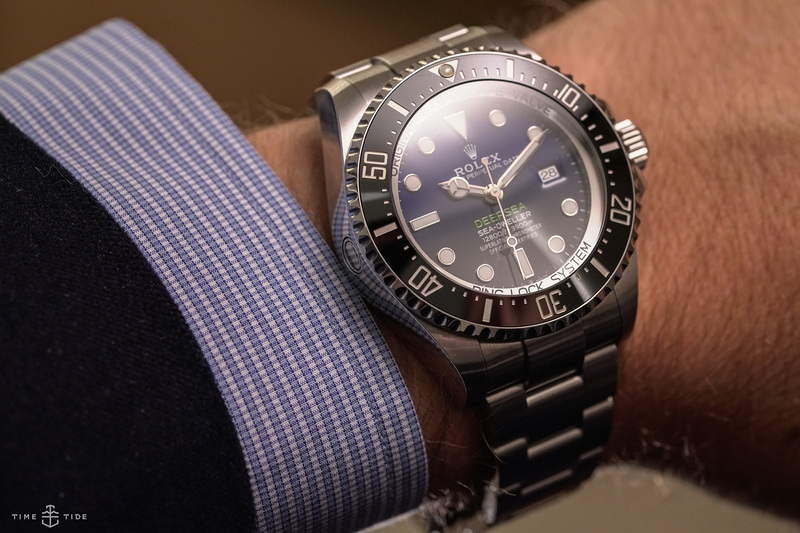 Rolex actually call the Deepsea their most over-engineered diver’s watch. And they’ve got a point. Featuring the Ringlock system – made out of high-performance nitrogen-alloyed steel (BioDur 108) – the deeper you go, the better the case seals. The system also prevents the case from deforming under the immense pressures of the deep. Modified versions of the Deepsea have reached the bottom of the Mariana Trench (10,908m) but even at its regular rating of 3900m, it’s made for places no human could possibly survive. Although being strapped to the wrist of a tennis player may not seem like the most extreme environment, the RM 27-03 was made to withstand the most intense of forces – 10,000G’s of force to be precise. To put that in perspective, the human body can suffer serious injury and even death from as little as 2G. We just weren’t built to take that kind of sustained acceleration. Did I mention that it also uses a quartz TPT case and features a manual wind tourbillon movement? While magnetism may not be something us non-ferrous humans have to worry about, for a watch it can mean the complete destruction of timekeeping abilities. 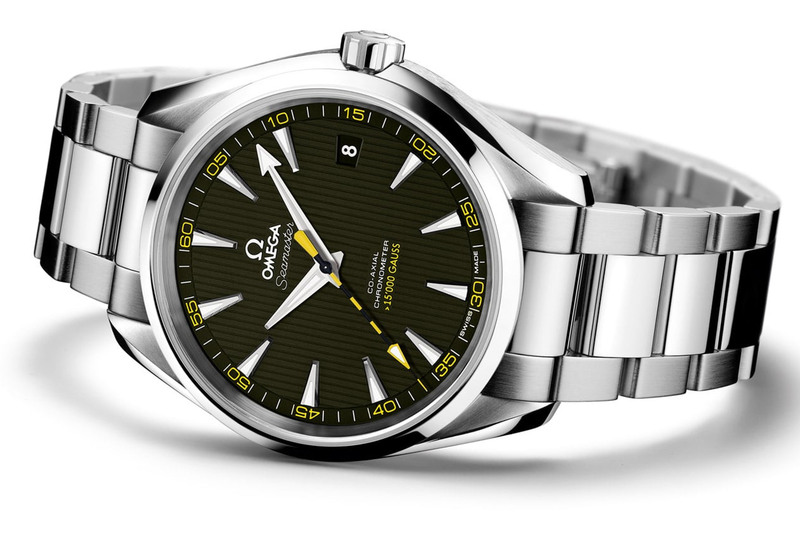 Which is why Omega set out to build the world’s first fully non-magnetic watch. Doing away with a soft iron inner-cage – which is more commonly used to protect a watch’s movement from magnetic fields – and instead constructing the entire movement from anti-magnetic materials, like silicon balance springs and nickel phosphorous escape wheels. Sinn are a staple in any “tough watch” list – at least we’ve certainly featured them once or twice. 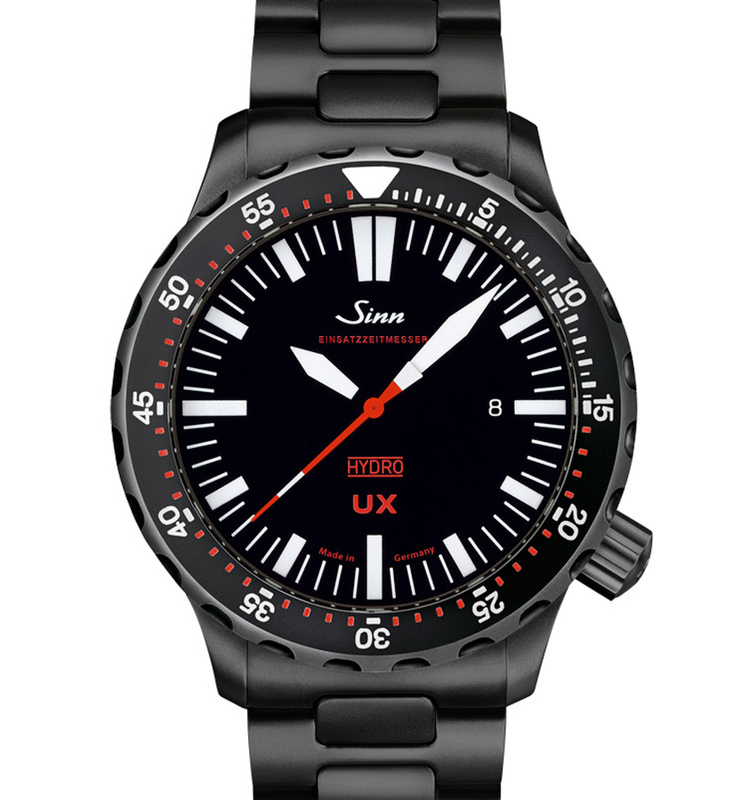 So, it should come as no surprise to see the Sinn UX make the cut. Its saltwater-resistant submarine steel case is virtually scratchproof, thanks to Sinn’s Tegiment technology, and taking it to the extreme is a special filling of clear oil. Which, because it’s unable to be compressed under pressure, means that the Sinn UX can dive with you to any reachable depth. Accurately telling the time down at the ocean’s floor, even if your time is up. Polar explorer Ben Saunders is not like the rest of us. The first person to complete solo ski expeditions to both the North and South Poles without support or assistance, he’s super human. Which is why Bremont partnered with him to test their Endurance in the harshest environments known to man. 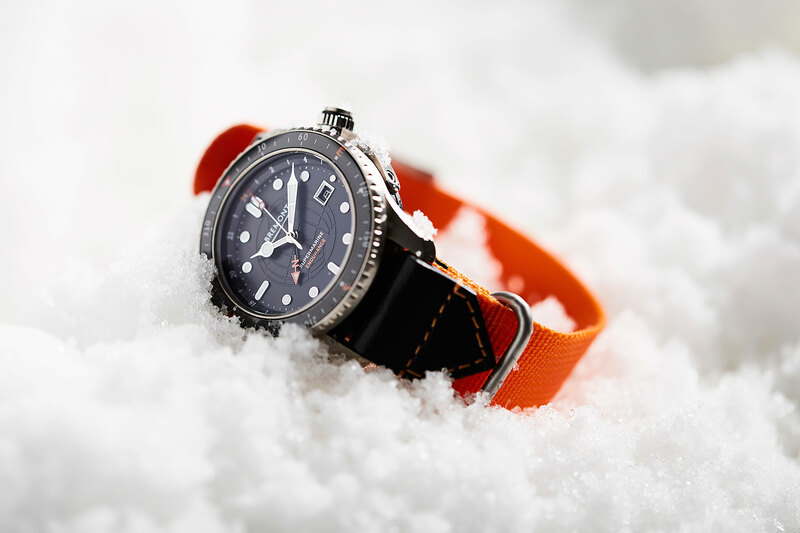 The Endurance not only survived strapped to the outside of Ben’s jacket at temperatures that could drop to around -50°C but it did it while keeping COSC accuracy time and proving its usefulness as a crucial navigational tool, thanks to an orange GMT hand and compass-marked bidirectional bezel. Yes, there have been watches modified and made for space travel before. But the Seiko Spacewalk was the very first to be designed and custom built from scratch. Made and tested to withstand the rigours of space, the very first version was worn outside of Earth in 2008 by citizen astronaut (and video game developer) Richard Garriot, and tested in radioactive, no atmosphere, and wildly temperature-changing environments. Needless to say, it survived with its spacewalking Spring Drive seconds hand still turning.